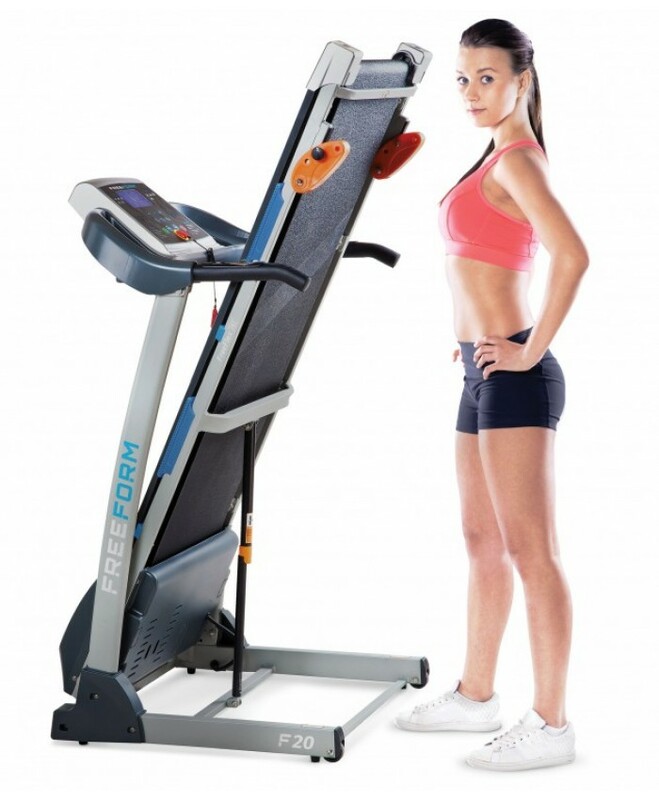 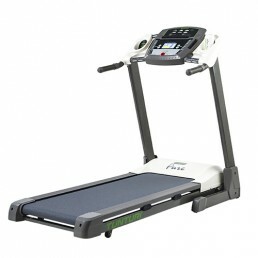 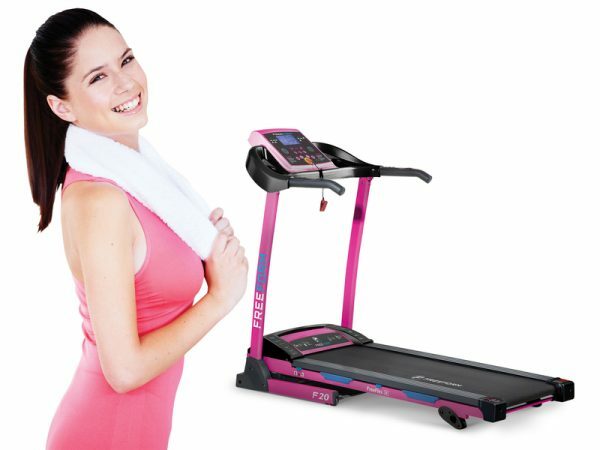 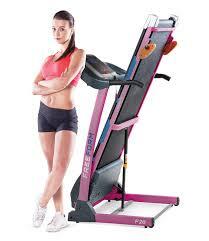 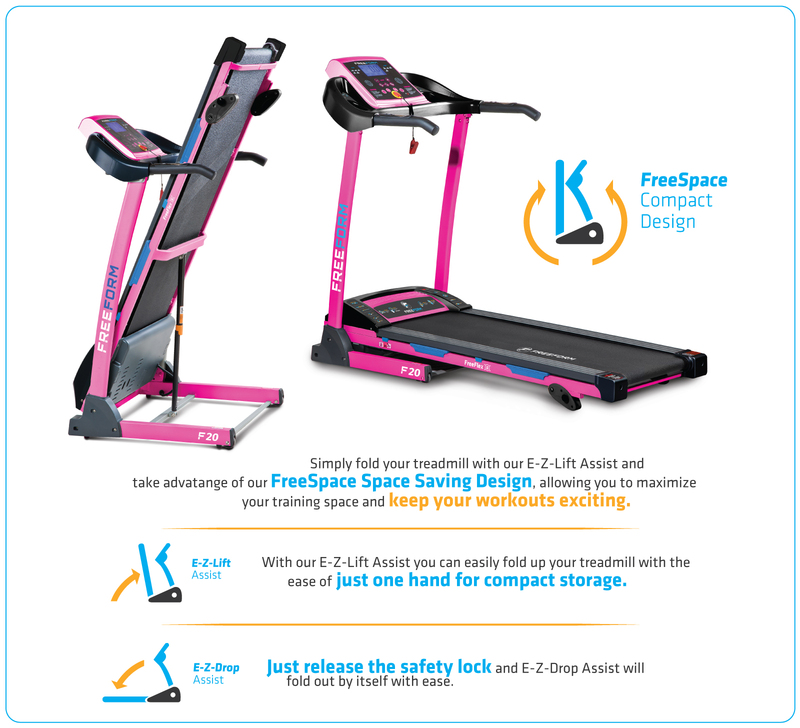 This Home Treadmill, the FF20 with its strikingly pink colour is unique in appearance and stands out from the others. 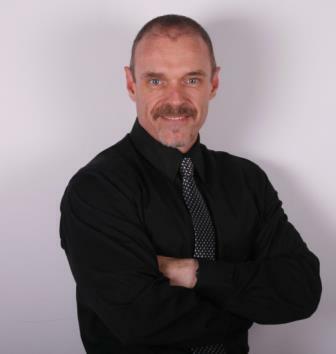 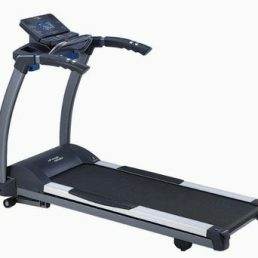 The modern technology incorporated into a treadmill, while still maintaining the traditional treadmill features, allows for hassle-free, quick and fun exercise sessions enabling you to shed unwanted weight and look toned in a short space of time. These preset programmes will allow you to vary your training, enabling you to reach your fitness goals with ease. 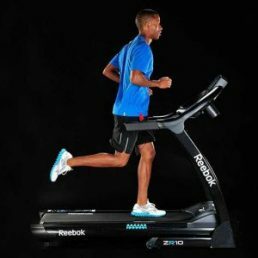 The VersaTred running surface of the Treadmill FreeForm F20 allows for a wide running surface and does not restrict your running motion. 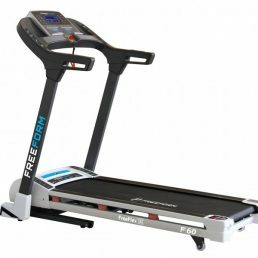 the entry level FF20 Home Treadmill and The Freeform F40 Home Treadmill comes out of the same stable as the very capable F60 Treadmill and top of the range Marathon F80 Light Commercial Treadmill.